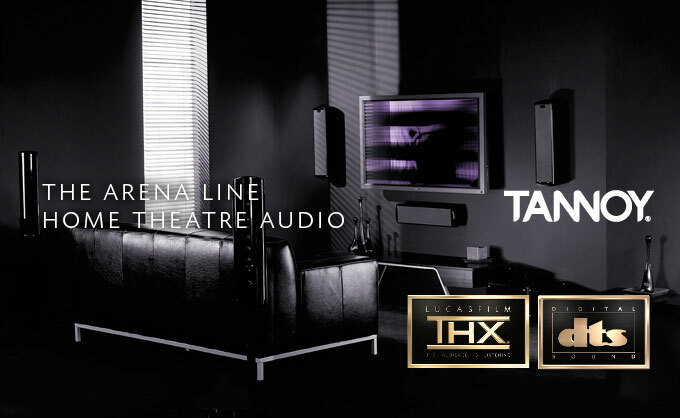 Discerning music and movie lovers all over the world choose Tannoy's technically advanced home theatre and hi-fi loudspeakers for their accuracy, clarity and expansive imaging. 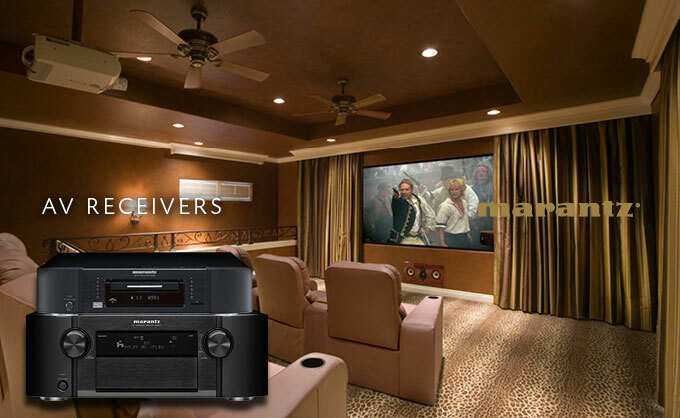 From compact AV systems to stylish, premium performance home theatre and audiophile stereo speakers to custom install. Tannoy leads the way. 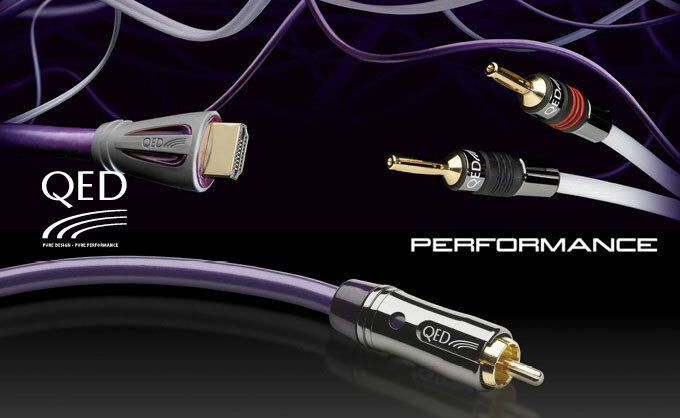 QED has been designing award winning Hi-Fi cables and accessories for more than 35 years. Our experienced and highly talented engineers are proud to be part of the team which, across the decades, has produced so many truly iconic designs which have pushed the boundaries of sonic performance and set standards against which other brands are measured. For Denon, audio-video reproduction is not just a business. The creation of products that can deliver total quality enjoyment to others is a fundamental driving passion and the reason we exist. What's more, our constant quest to create the perfect entertainment component is the key to transforming creative ideas into leading innovation, and to anticipating consumer needs. In recent evolution, this has included the development of mobile technologies, so that customers can enjoy the best possible quality reproduction in any format. 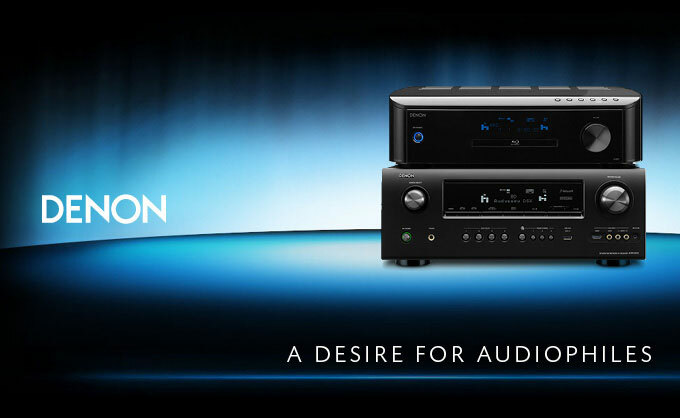 Bringing purity of sound and joy to customers' lives is what Denon is all about. Most people enjoy music. But some people are passionate about it. So are we! Music should be reproduced - in our opinion - exactly the way the artist intended, because nothing - absolutely nothing - should get in the way of the music. That's why we at Marantz have only one philosophy: "Because Music Matters." Barco offers projection technology for a wide variety of markets. The super silent DLP business projectors are highly suitable for use in meeting rooms, boardrooms, brainstorm rooms or break-out rooms. Our rugged large venue projectors offer excellent brightness for auditoriums and events. For the digital cinema industry, we offer both digital cinema and postproduction projectors. 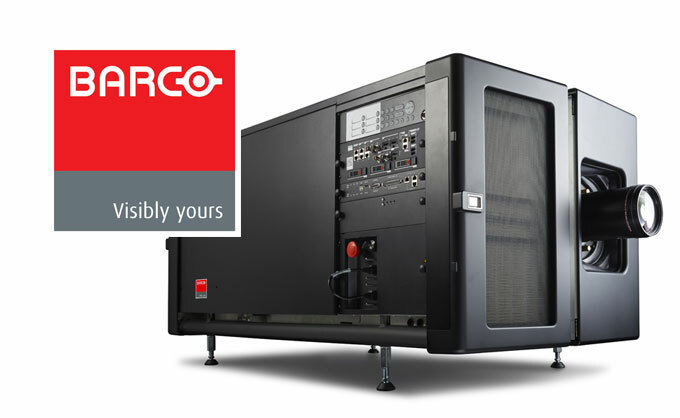 Barco's simulation projectors are the perfect fit for simulation and training, while our 3D stereoscopic projectors are the perfect choice for virtual reality. Ultra Equipment Ltd. is a private limited company based in Nairobi, Kenya and is a distributor of various products for leading companies in the world. Focusing on solutions integration, we develop solutions for both spheres of life; health & wellness and entertainment and lifestyle communications.